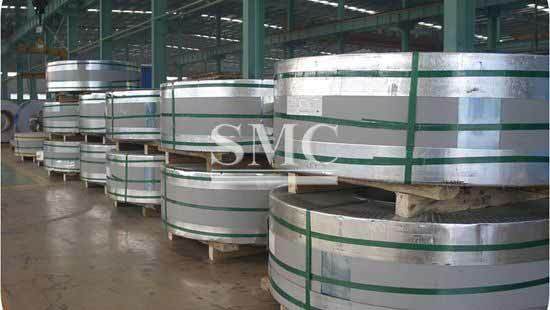 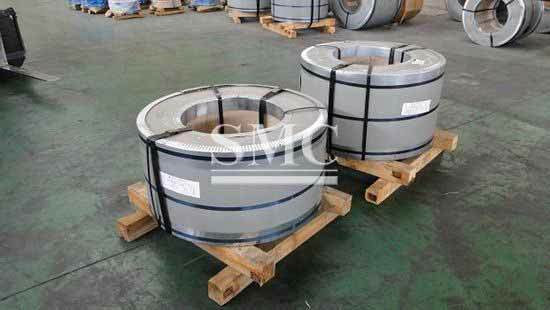 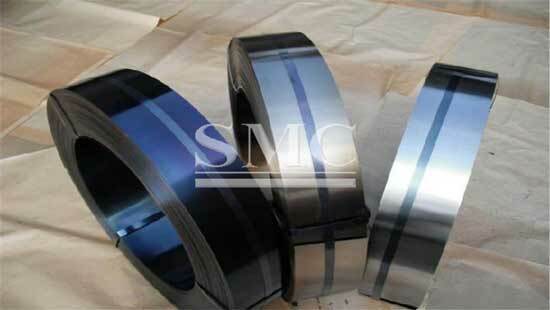 Ordinary carbon steel: Q195, Q235 SPCC, SPCD, SPCE, DC01-06, St12 etc. 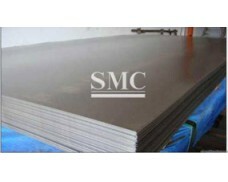 Improved carbon structural steel: 10F、20#、45#、50#、65#、75#、65Mn、50CrVA、60Si2Mn、62Si2Mn、Sup6、SK5、SK7、T8、T10、GCr15 etc. 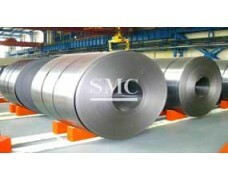 - Pickling: To clean the dust and rust points on the surface. 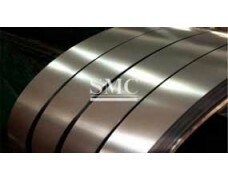 - Cold Rolling: Digital rolling control system produces minimum thickness tolerance, helps to prevent twist and improve straightness. 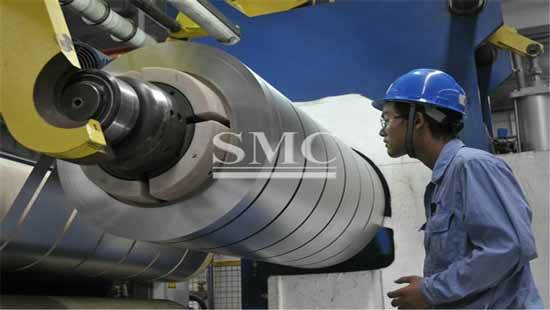 - Slitting: Precise slitting machinery helps control the best width tolerance and avoid camber or cracker. 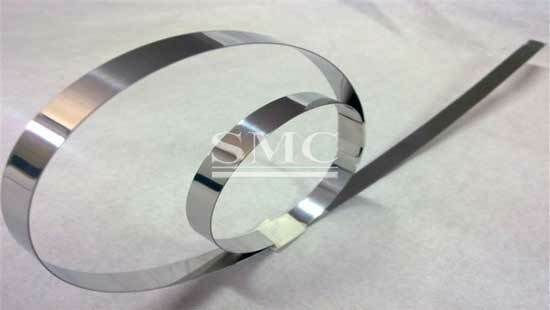 Also we can make round or sharp edge with additional process and special machines. 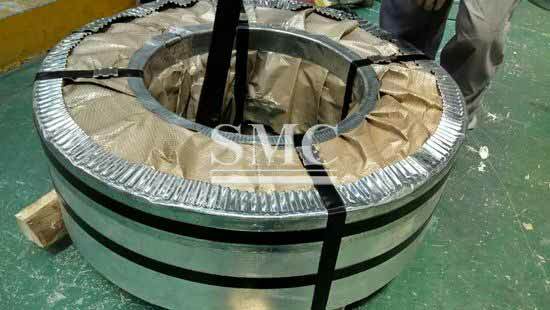 - Heat treatment: Advanced annealing, tempering and hardening techniques will help to produce proper mechanical property of the products to insure our client’s usage with minimum harm to natural environment.